How Often Should I Clean The Rugs And Furniture In My MI home? Are you afraid to let your friends, neighbors and family into your home, because of the nasty smell of urine or the appearance of your carpet ? Hello, I'm Darren Klein with Carpet Cleaning Excellence and I have an awesome furball named Cinnamon (pictured right) and she has accidents from time to time, mostly when we get her off schedule or my teenage daughter is home “watching” her. We are good about blotting up those messes but I go into panic mode every time my wife, Susan, says “family get together” or “jewelry party” because I know without proper treatment urine odor can persist for 5 years and then there is still the yucky bacteria that remains in the carpet and pad. a fraction of the cost of new carpet! 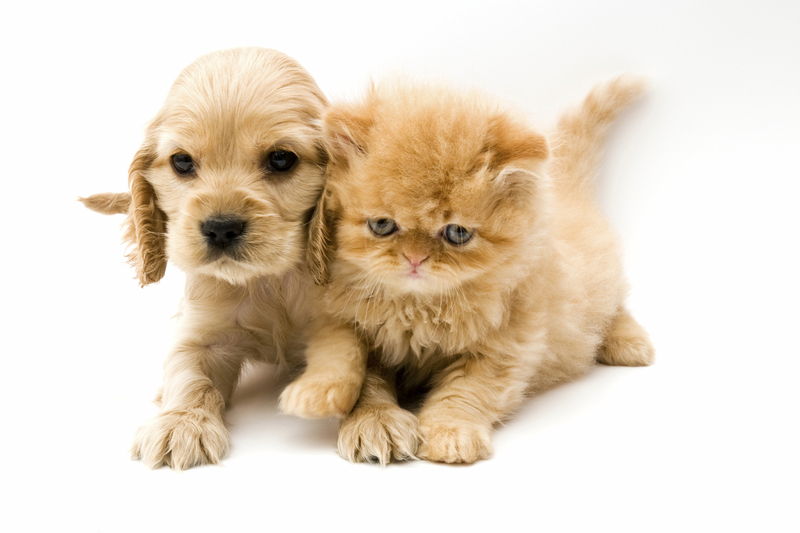 Give us a call right now and schedule your no-obligation pet urine analysis. Our experts will come to your home, find out where the urine is and give you our prescription for a clean smelling and healthy home. And best of all…..
You don’t pay until the odor goes away! Pick up your phone and call us right now! * Simple cleaning will not remove the urine odor. 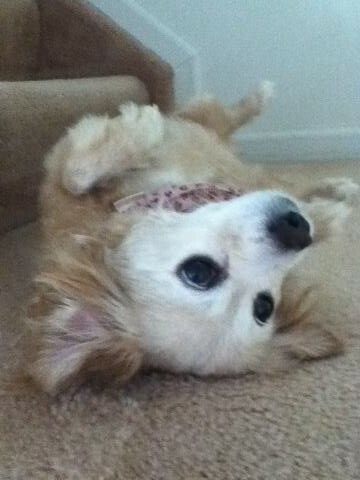 * As soon as the pet urinates on the carpet the warm, acidic liquid immediately becomes a breeding ground for bacteria. * The urine spreads and gravitates down into the pad and sub-floor. It is important to determine where it has spread. * Once urine begins to dry, the moisture evaporates and microscopic salts and crystals are formed. These salts remain in your carpet, pad and floor. * The crystals and salts react to the humidity in the air. Any humidity level changes cause the crystals and salts to give off a heavier urine smell. This often occurs in the summer when it is humid and in the winter when the household heat is on. * Urine smells last for years in carpet. In order to eliminate the odor the crystal and salt deposits must be permanently deactivated. * Male animals urinate around perimeters and female animals urinate in open areas. * Determining the total amount of urine in the carpet is critical in order to ensure the procedure is effective. Nose–The first tool is old fashioned, but it works. We literally get down on the carpet and sniff. Moisture Meter–This tool can detect the moisture that the salts and crystals from urine will absorb and hold in the form of humidity. It can also penetrate the backing of the carpet to give us a reading in the pad. Black Light–Urine deposits glow under the black light. Sight–Some changes in color of your carpet are due to urine. Pulling the carpet away from the wall in order to expose the pad and floor is often useful, but expensive and we do not offer this service. *Minimum charge for pet urine and odor treatment is $250.00. If you are not happy with our Carpet Cleaning Excellence Oakland County carpet cleaning we will reclean the area for free, if you are still not pleased we will refund your money. What could be more fair?